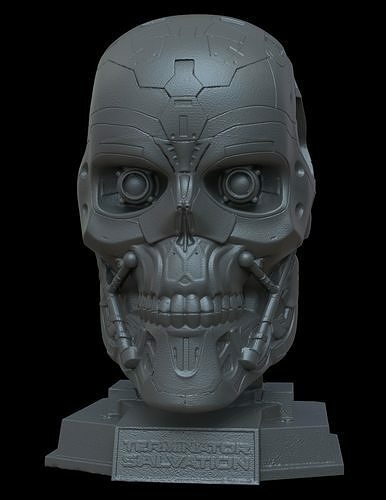 T-600 Endoskull from Terminator Salvation. is this file split into separate bits to print. It's all a single mesh.